A Little VC-Ten-derness... Rolls Royce powered! 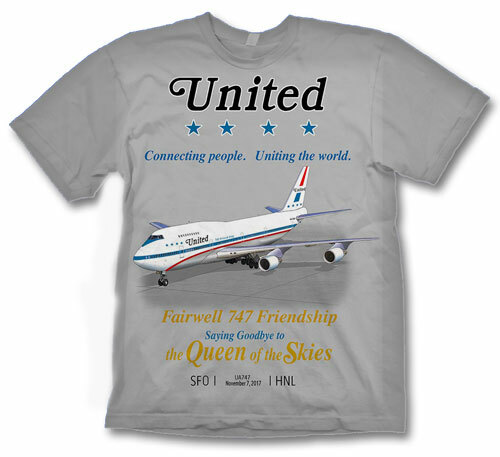 We had so many requests for our BOAC VC-10 shirt that we added it to our regular line-up. This is from an advertising piece produced in the late ?60?s and really displays the rear-mounted Rolls-Royce power. On the front of a jet-black 100% cotton shirt. Sizes M, L, XL, XXL and 3XL.